The German group’s acquisition of seed-maker Monsanto finally won regulators’ approval. 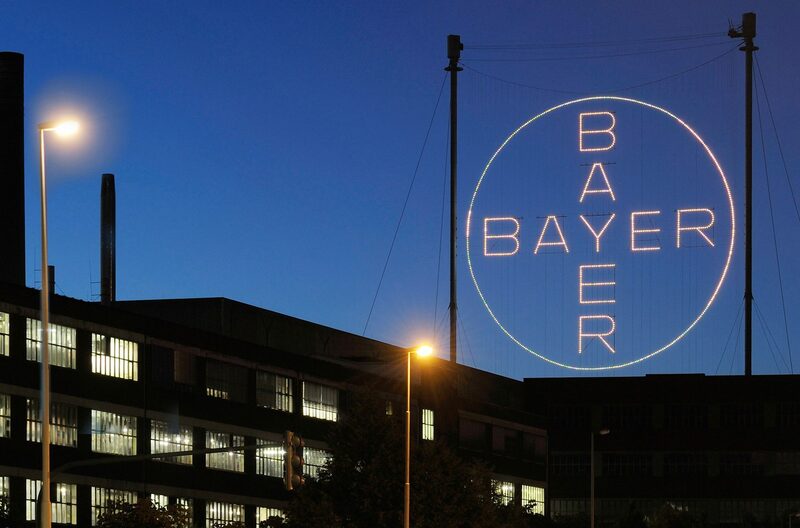 The lengthy antitrust process and disposals mean Bayer is paying $3 bln less than expected and raising less equity. But it won’t be able to cut as many costs, and the return is still sparse. Bayer on June 4 said its acquisition of U.S. seeds maker Monsanto had received all required regulatory approvals and would be completed on June 7. The German pharmaceutical and life-science company will issue about 6 billion euros ($7 billion) of shares to help fund the deal, which values Monsanto at $63 billion including debt. It also raised 3 billion euros in April by selling shares to Singapore’s state investment company Temasek. The enterprise value was originally expected to be $66 billion when the deal was agreed in September 2016, but the U.S. group’s net debt has fallen since then. Bayer will also fund the acquisition by issuing about 20 billion euros of senior bonds and selling assets. It has agreed to divest about 7.6 billion euros worth of assets to appease antitrust regulators, and raised 4.5 billion euros more than initially planned from selling down its stake in plastics maker Covestro. Bayer shares were flat at around 103.3 euros by 0845 GMT on June 4.